This has been a very hot and humid summer! With windstorms and heavy rain also hitting the area lately, be sure your trees are healthy and your home is safe this summer! 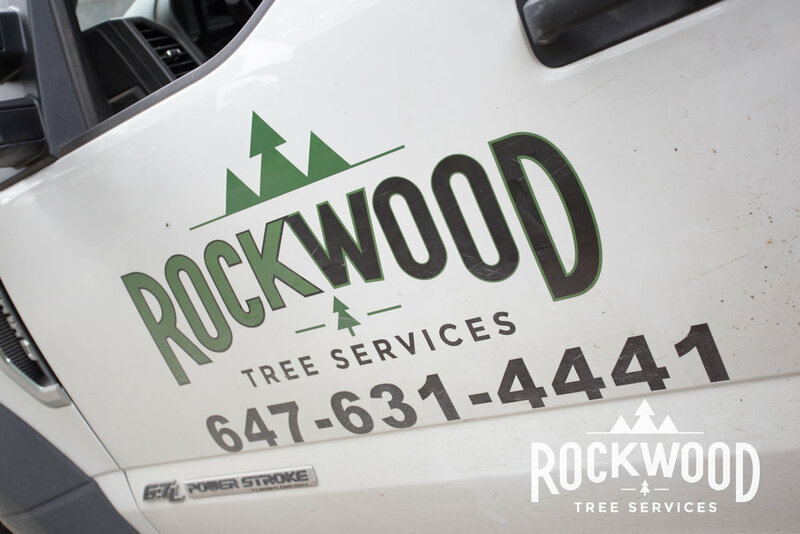 Call us for a free quote on our tree services, or for an Arborist Report!